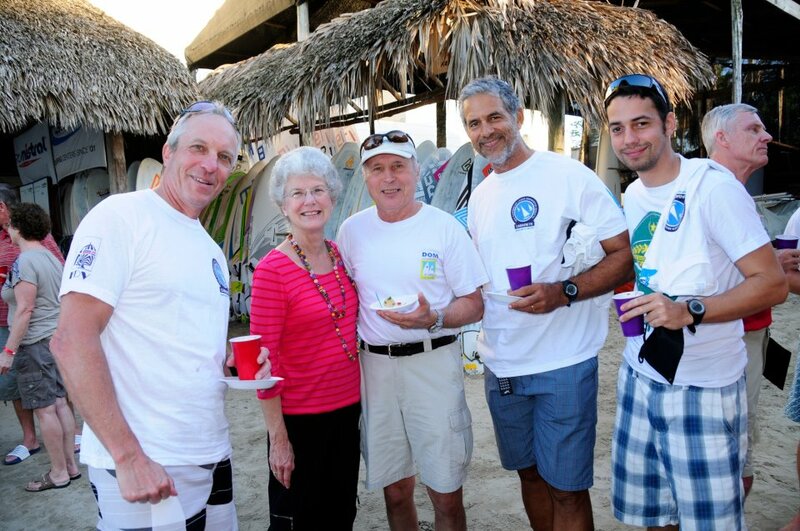 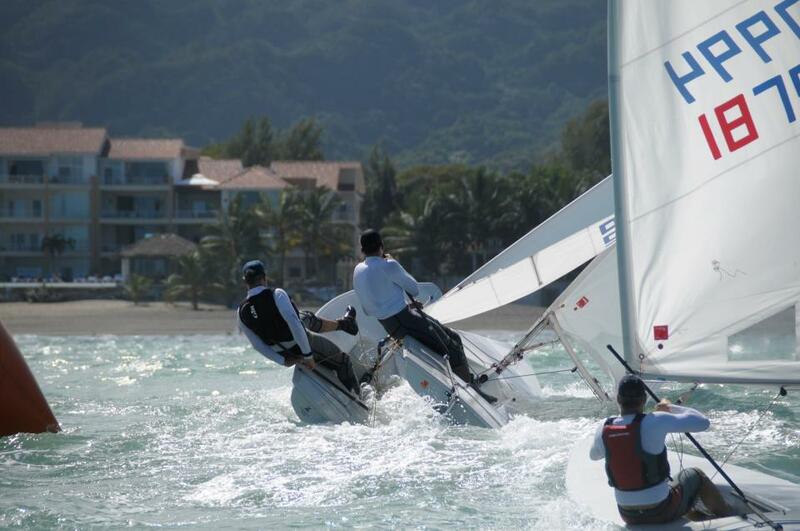 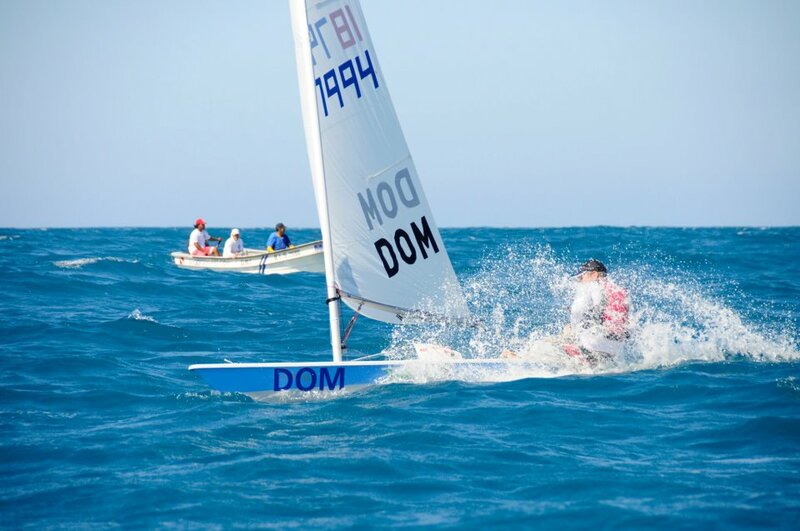 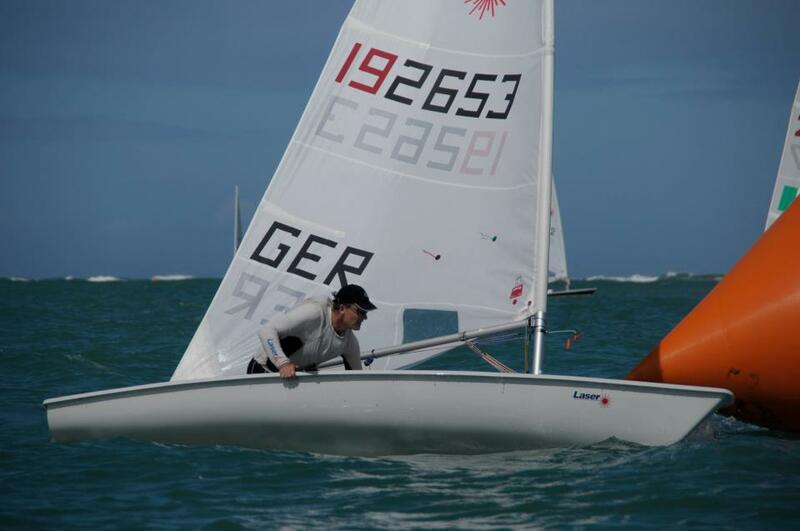 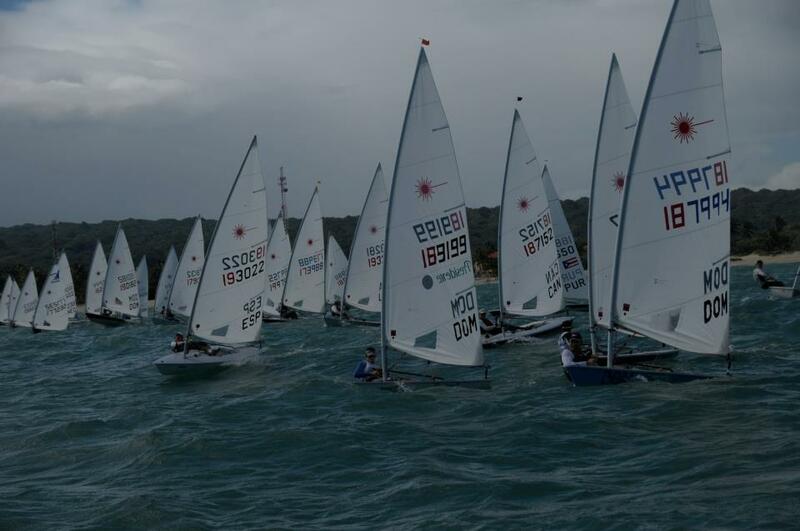 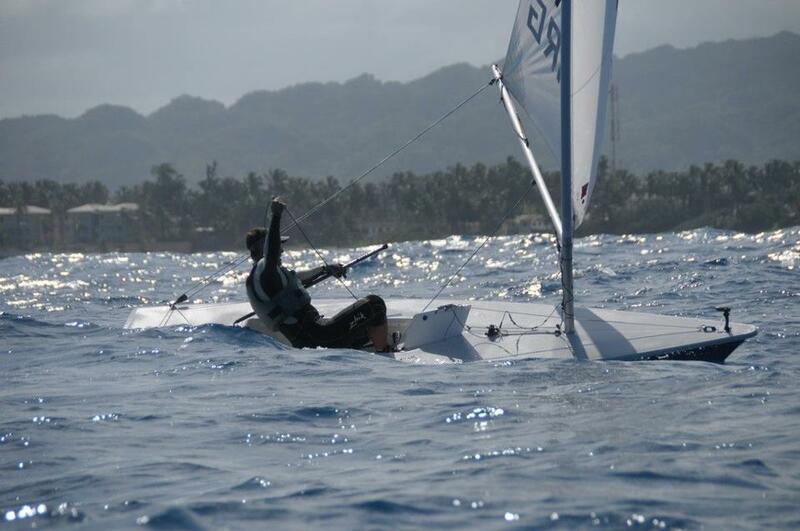 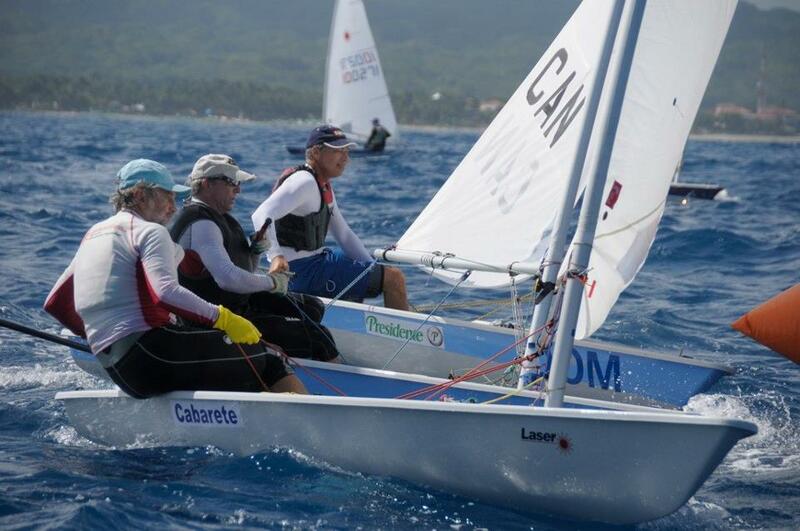 36 sailors from 13 countries were challenged in all possible sailing conditions, during the 3 day 10th Caribbean Laser Midwinter Regatta held in Cabarete, Dominican Republic. 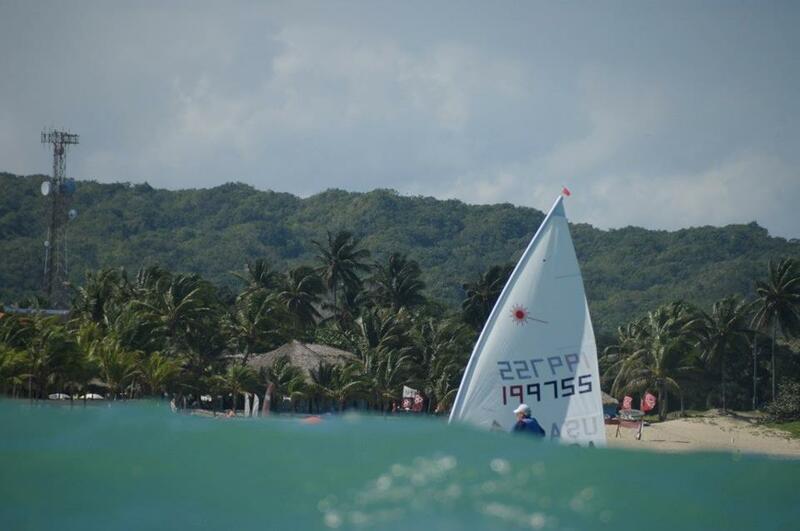 First day offered steady 22 knots with big swell, Second day featured crowed pleaser in bay racing with shifty and gusty offshore wind, and the third day offered three races in 6 to 12 knots, in a beautiful Caribbean Sunny day. 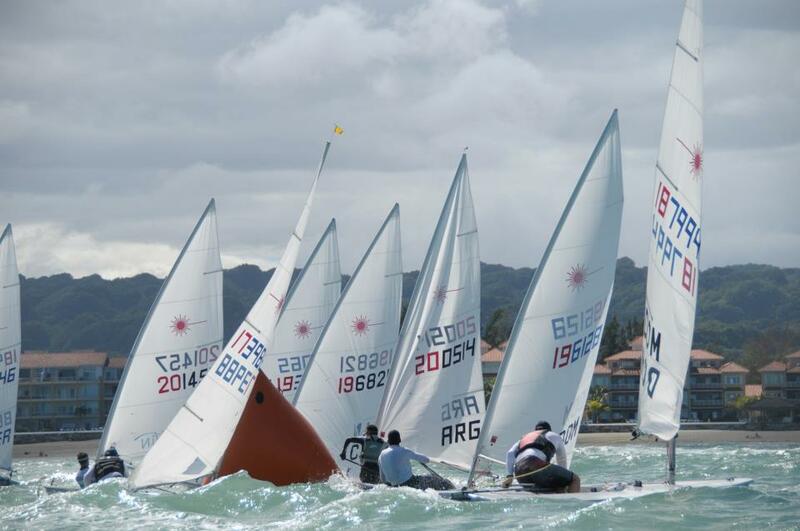 Julio Alsogaray, from Argentina who recently won the Gold Medal in the Pan Games, fought hard to beat Italian Olympic hopeful Michele Regolo, and young Ard Van Aanholt from Curacao surprised all for finishing 3rd ahead of a few olympic sailors. 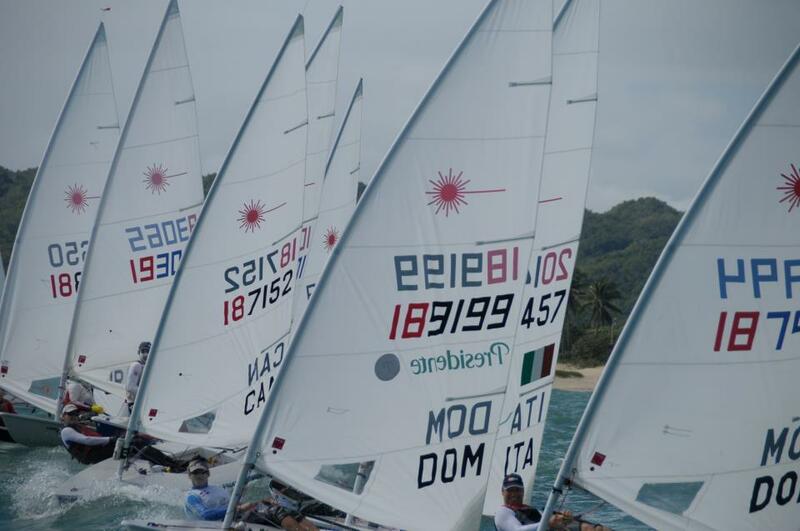 In the Radial calls 1st place is Juanky Perdomo from Puerto Rico, who edged Philipine Van Aanholt from Curacao, and third was Peter Seidenberg from the USA. 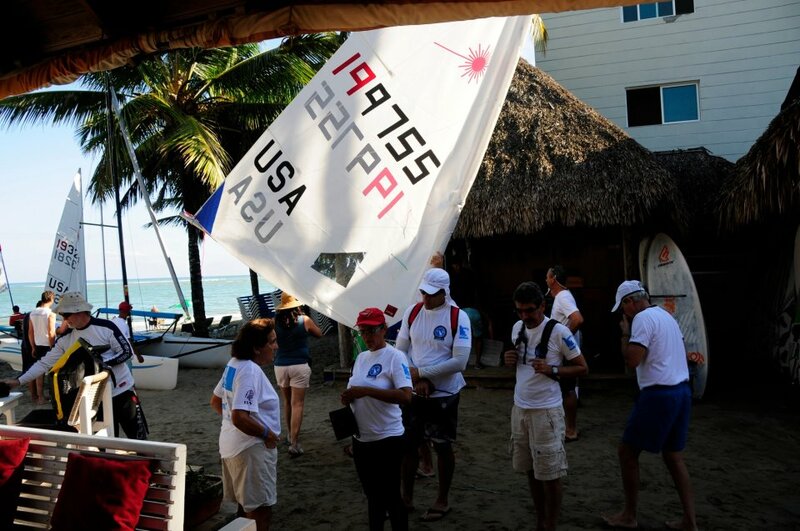 The Master category winner is Ari Barshi from the Dominican Republic, who used his local knowledge of the waves downwind to beat Wolfgang Gerz from Germany on the last race. 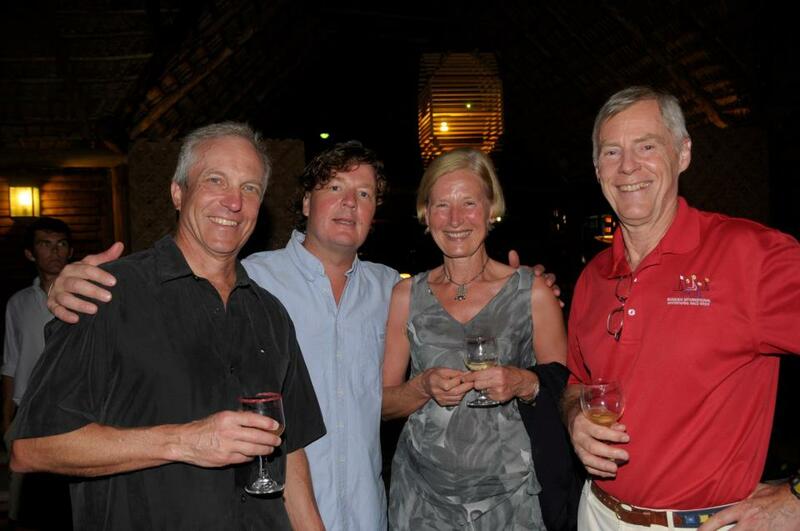 Friend us on Facebook to view more pictures.